Thank you to all of our wonderful participants at Legacy Sports Camp and to all those who have left us positive reviews. 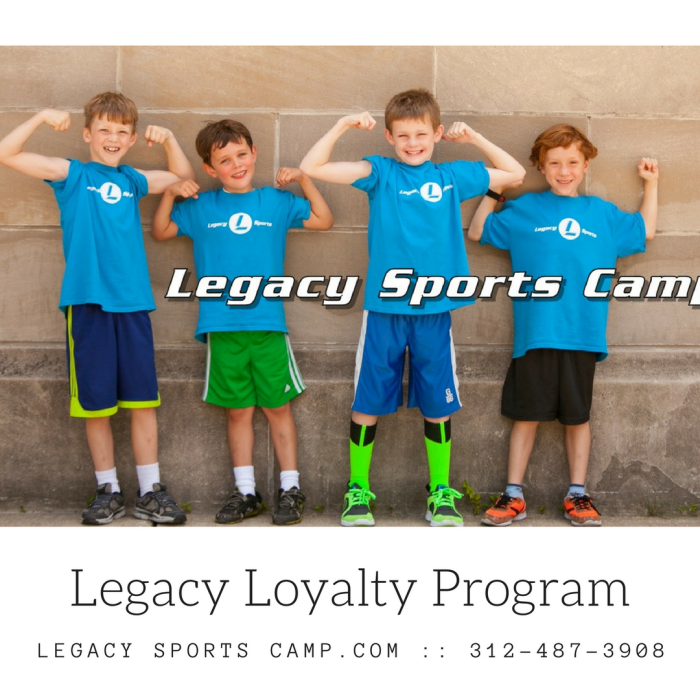 Legacy Sports Camp is a phenomenal program that all three of my children have loved throughout the years. Dan Kane has done a fantastic job creating an environment where kids learn new athletic skills while having a blast! I would highly recommend Legacy Sports Camp for all ages. Great sports camps for kids! The owner is very nice and great w the kiddos. Awesome programs for our three children (two boys and one girl). They always have a good time, even though our youngest is usually shy in social situations. You wouldn't know it when we pick her up from camp, though! Great introduction to a wide variety of sports and team activities!